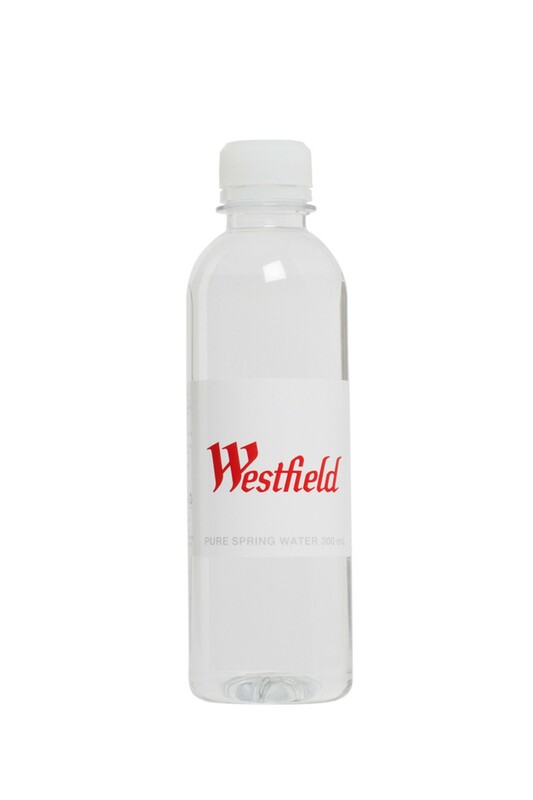 Custom Label 300 mL round BOSTON Bottled Water from pioneers of this great product! Insist on Certified Carbon Neutral Products! Our custom label bottled water is certified as a carbon neutral product. Small or large orders. Fast turnaround. Australia wide. Pallet lots (112 cartons of 24 bottles) of BOSTON round bottles from $0.70 per bottle (plus artwork and delivery). Even less for larger orders! Source Direct has achieved carbon neutral status (NoCO2) and all greenhouse gas emissions produced from the operations of Source Direct Pty Ltd have been calculated by the carbon Reduction Institute. Source Direct has purchased carbon offsets accredited under the Voluntary Carbon Standard to offset these emissions, so now you can be assured all products that you purchase from Source Direct are carbon neutral. There is no GST applicable to non carbonated (still) bottled water. Freight charges confirmed with order. Prepayment is required for first orders. Payment terms to approved customers are Strictly Net 14 Days. Minimum order is 120 bottles. Bottles supplied in cartons of 24.